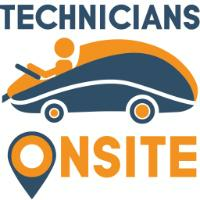 Technicians Onsite offers reliable and friendly tech support services to your home or office. Whether it’s setting up, connecting or resolving troubles, whether it be a computer, Mac, Android or iPod or smartphone, we are here to help you. Whatever be the issue, we can always save your day by offering world-class tech support services.